Pablo Suarez is Associate Director for research and innovation at the Red Cross Red Crescent Climate Centre, and he also serves as visiting fellow at Boston University and honorary senior lecturer at University College London, and he is on the faculty at the University of Lugano in Switzerland. He has consulted for the UN Development Programme, the World Food Programme, the World Bank, Oxfam America, and about 20 other international humanitarian and development organizations, working in more than 60 countries. 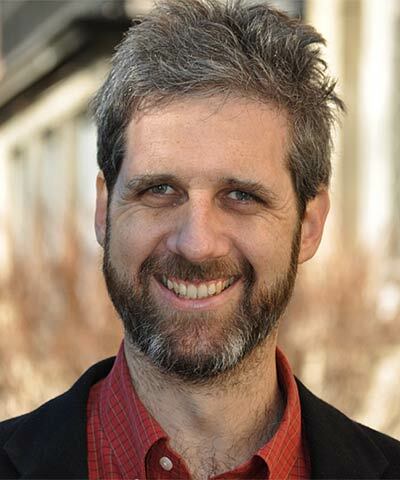 His current work addresses institutional integration across disciplines and geographic scales, and the use of innovative tools for climate risk management, including from financial instruments for faster disaster preparedness, self-learning algorithms for flood prediction, and collaborative projects with artists and designers to inspire thinking and action.